Sgt. First Class Nate Weber and Sgt. 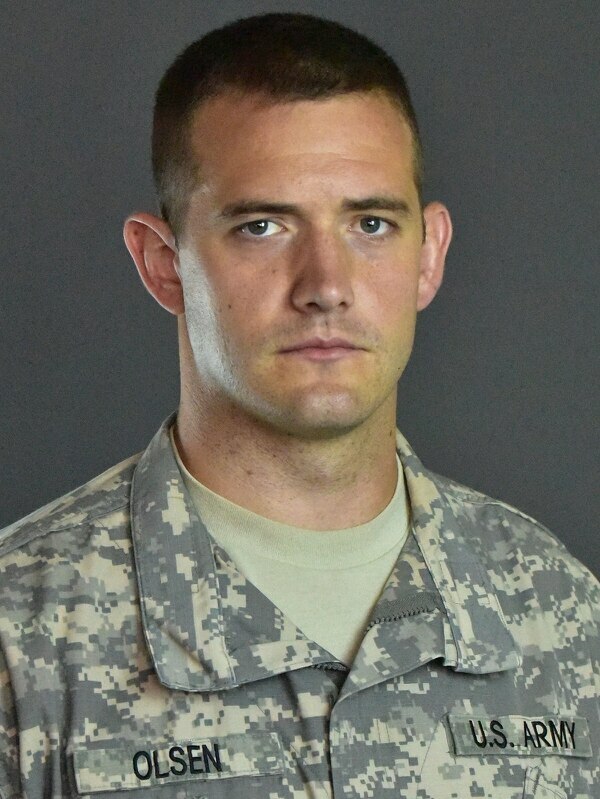 Justin Olsen of the U.S. Army World Class Athlete Program are competing at the 2018 Winter Olympics. They are on the list of 100 most influential members of the military community, HillVets announced. What do two Olympic bobsledders, former White House Press Secretary Sean Spicer and a 12-year-old from Northern California have in common? They are all on HillVets’ list of the top 100 most influential members of the military community for 2017. The full list, released by HillVets on Friday, includes military service members, veterans and advocates who strengthen the military community and address veterans’ issues around the country. This year’s list includes, for the first time, all five of the Military Times’ 2017 Service Members of the Year. It also includes Military Times’ award-winning journalist Leo Shane III, who is the only HillVets 100 recipient to receive the award in all four years of its existence. “Warrior athletes” who were honored include New England Patriots long snapper Joe Cardona, awaiting his first overseas assignment with the U.S. Navy in the Korean Peninsula, as well as Sgt. First Class Nate Weber and Sgt. 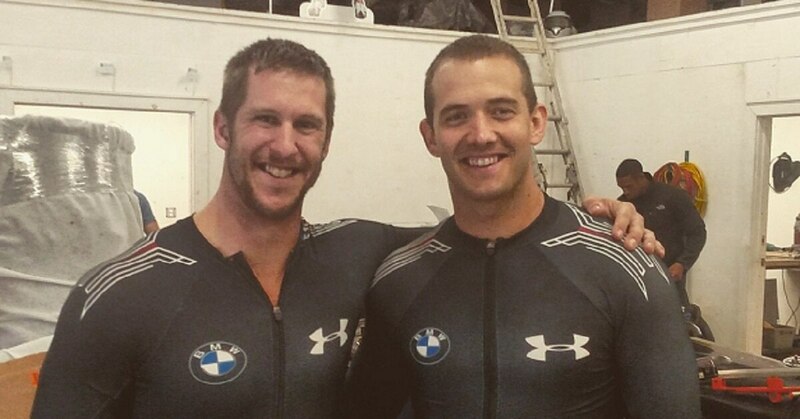 Justin Olsen, members of the U.S. bobsledding team competing in Pyeongchang, South Korea, for the 2018 Winter Olympics. Sen. John McCain was honored with a Lifetime of Achievement Award, as was Brig. Gen. Anna Mae Hays, the first women to achieve the rank of general in the U.S. military. Hays died on Jan. 7 at the age of 97. Spicer, as well as Defense Secretary Jim Mattis, White House Chief of Staff John Kelly, and Veterans Affairs Secretary David Shulkin, were awarded for their work as government officials. Shulkin was also a recipient of the award in 2016. They were selected for “developing and implementing the President’s agenda… with the aim of bringing the right solutions and policies to benefit the veteran and military community,” according to the HillVets website. Former First Lady Jill Biden was honored for her work with the Biden Foundation and for co-founding the national initiative Joining Forces with former First Lady Michelle Obama, which works to connect military spouses with employment opportunities. Vince Moffitt, David Burke and the rest of the Team Rubicon water rescue teams were honored as first responders to the devastating aftermath of Hurricane Harvey in Houston, Texas, in August. The award’s youngest recipient is 12-year-old Preston Sharp, who was honored in the “Veterans and Supporters Individual Accomplishment” category, for his project “Flowers & Flags for Vets.” Sharp was praised by President Donald Trump during the 2018 State of the Union Address for working on his goal to honor veterans in all 50 states. Also in that category is veteran and amputee Rob Jones, who ran 31 marathons in 31 days in 2017. Former SNL cast member Rob Riggle and singer-songwriter Sturgill Simpson were honored under the Arts category. Simpson’s third album, “A Sailor’s Guide to the Earth,” released in 2016, was inspired in part by his Navy service. The “Businesses that Support Veterans” category includes John Kelly, senior vice president of Global Public Affairs & Social Impact at Starbucks. In 2013 Kelly launched the Starbucks Veteran and Military Spouse Hiring Initiative, a five-year goal of hiring 10,000 veterans and military spouses. All 100 honorees will be recognized together at the Annual HillVets 100 Tribute Gala in a Washington, D.C. ceremony on March 29. Military Times is the official media sponsor of HillVets 100.